“thank u, next” and “Close To Me” debut on this week’s pop radio chart. Ariana Grande’s “thank u, next” and Ellie Goulding x Diplo’s “Close To Me (featuring Swae Lee)” officially enter the Top 40 on this week’s Mediabase pop radio airplay chart. 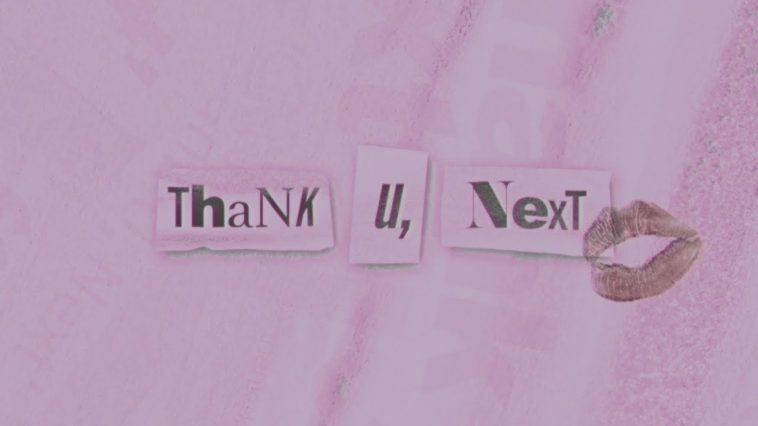 Below last week’s chart at #91, “thank u, next” enters this week’s listing at #39. “thank u, next” received 1,400 spins during the November 4-10 tracking period, which marked its first full week in the market. The song received 54 spins during the previous tracking week, which only accounted for its first few hours of release. Up seven places, “Close To Me” joins the Top 40 at #40. It received 1,174 spins (+622).